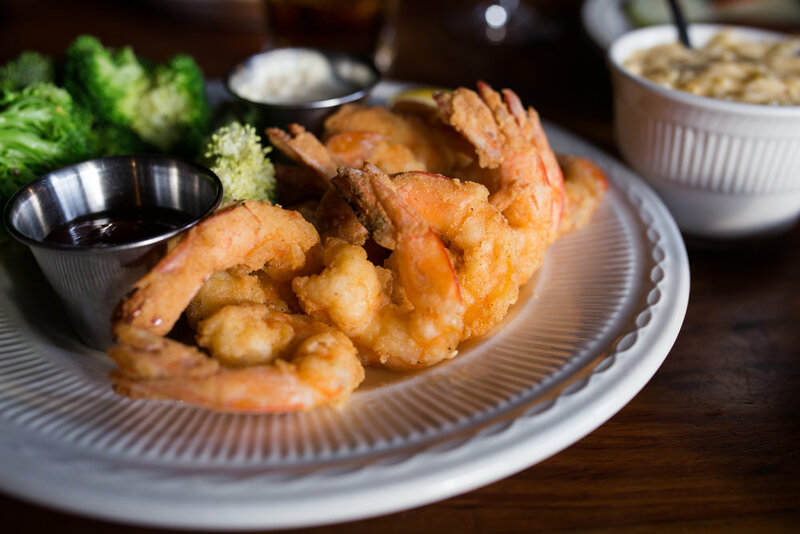 Crabdaddy's has been a St. Simons Island favorite among locals and island visitors for 30 years. Crabdaddy’s Seafood Grill’s history began with a family’s love of everything local. Since 1988, when Charlie Williams opened Crabdaddy‘s Seafood Grill, friends, families and island visitors have embraced the local flavor and overwhelmingly responded. Now, Charlie Williams’ son, Josh, successfully carries on the rich family tradition with the help from long time friend and co-owner Scott Bradley. Pan seared, rare and sliced. Served with seaweed salad, soy sauce, and wasabi. You have to try this! A delicious way to end your dining experience at Crabdaddy's.